You can find part 1 of this website analytics series “Keynote Speakers: Why You Can No Longer Ignore Website Analytics and What to Do Next” here. 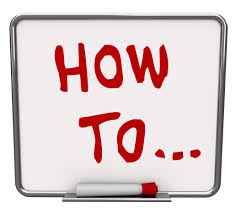 You want your website to work to your advantage.To bring in more requests to speak. To attract new customers to buy your digital course. And to hire you to conduct workshops and consult. 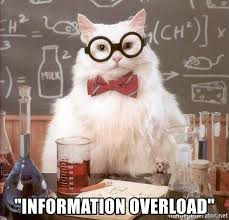 So you absolutely MUST invest in understand website analytics. 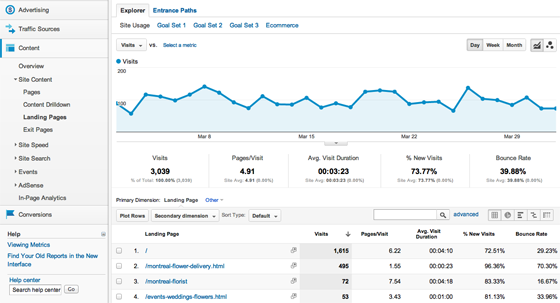 In the last article, we talked about the WHY’s of tracking analytics. In this article, we’re going to focus on the HOW. We’ll walk you through exactly which metrics you need to track and why. Think of it as your personal guide to tracking your website analytics so you can speak more, build recurring revenue and have more impact. Google Analytics is a free tool you can use to track metrics like website visits, time on site, and other valuable information. It’s a veritable storehouse of data – which also happens to be one of its major downsides (too much information to sort through) – but with the right guidance, you can use this powerhouse tool to your advantage. Google Analytics lets you create reports, it integrates with a ton of tools, see real-time traffic, view your page rankings, and so much more. With more and more people using mobile, you’ll want to know how many of your website users are coming from mobile devices vs. desktops. If the reports consistently show the the majority of your users coming from mobile, you’ll want to optimize your website for a smaller screen. One of the first reports you should create, a traffic acquisition report lets you know if your organic/SEO strategy is getting results, or if your paid campaigns are more effective. With this report, you’ll see where traffic comes from (organic, paid, direct, etc.) and who the referring sources are. These two reports will help you get started using metrics to make strategic to your campaigns and website. Keep in mind, however, that Google Analytics does have some shortcomings. For example, it can tell you that a landing page isn’t performing well (because the exit rate on the page is high), but it won’t tell you WHY. It could be that the call-to-action isn’t being clicked on, the page may have a broken link – there could be a dozen reasons why the page isn’t working. But Google’s tool lacks the context that a tool like HubSpot (we’ll cover that tool below) has. 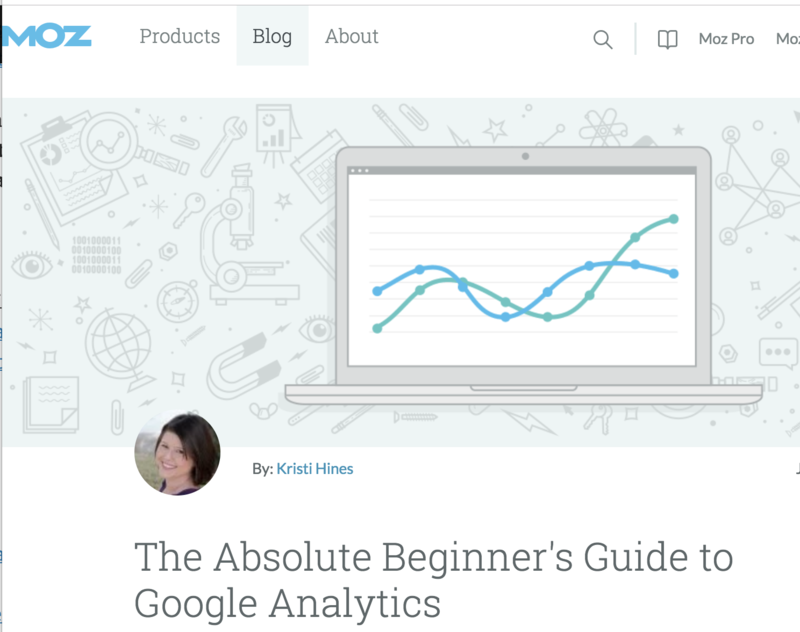 If you’re ready to dive deeper into using Google Analytics, use this beginner’s guide by Moz. Website visits: Shows how many total visits your website gets. You need this data to know how many prospects you’re attracting. Visit duration: Shows how long people stay on your site. If users aren’t staying on your site very long, you likely need to change the design or the messaging to appeal to your desired audience. Repeat visits: Shows if a user returns to your site. If users are returning, you can assume that your website is offering valuable information. Most visited pages: Shows the pages that are visited the most by users. 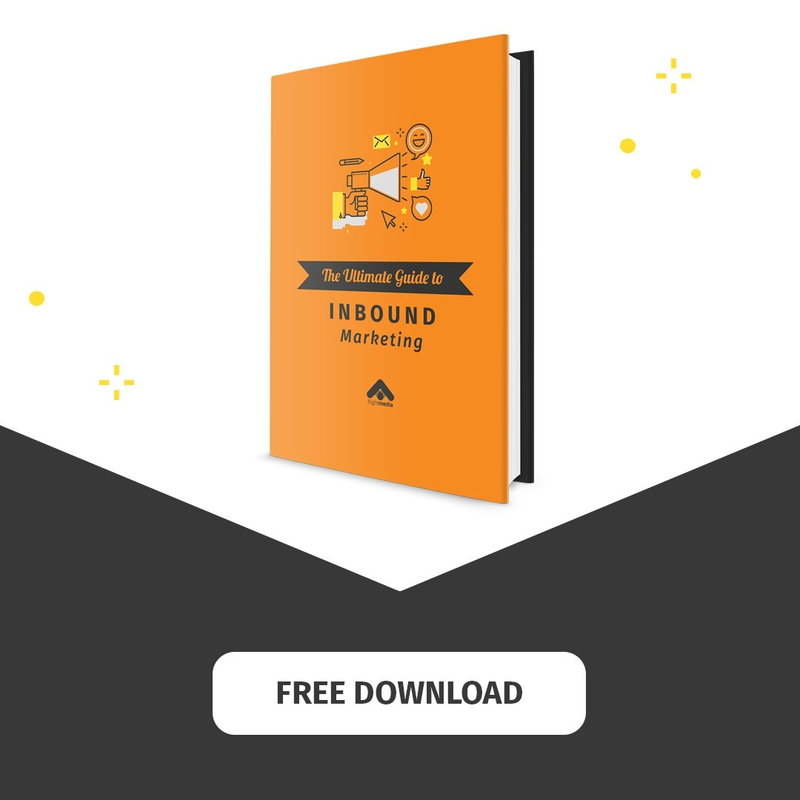 There are many analytics tools on the market, but HubSpot is one of the more robust, easier to use options. The interface is simple and you can quickly get started. It offers robust reporting tools and essential metrics. It lets you track conversions – from website visitors to customers – with ease. It shows your best-performing content, click-through rates and conversions. 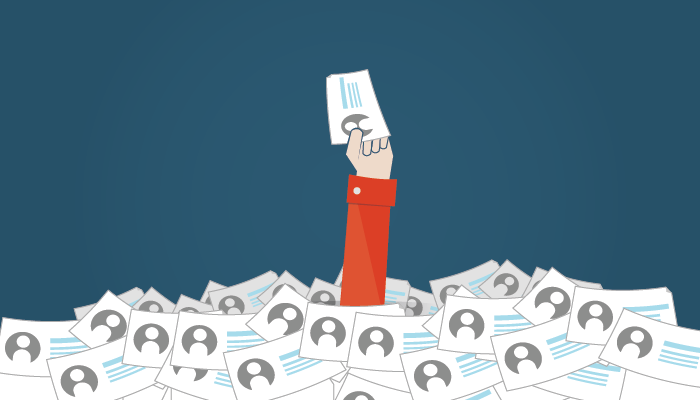 It centralizes the data AND it ties it back to each lead’s profile, so you know exactly what your contacts and prospects are reading, visiting, or clicking on. And while Google Analytics is free and offers a wealth of data, it can be a challenge to sort through all that data and learn to use the tool. Investing in HubSpot will simplify the process. If you’ve already invested in Hubspot, that’s a sign you’re taking your keynote speaking business to the next level. That’s because HubSpot is also CRM (customer relationship management) system, so you can track all of your contacts there, build email lists and segment them, and much more. Caption: How do you keep track of contacts? It even has a sales platform, which will integrate ALL of your efforts in one place. Visits, conversions and customers: Lets you see visits to conversion rates, so you know how many visitors become customers. This is important to know, as you can compare your performance with the industry average – and also learn if there is potential to increase conversions. 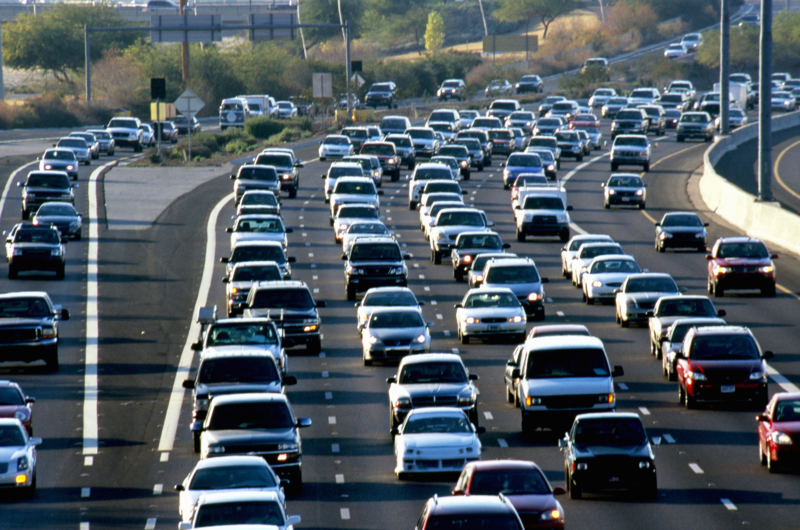 Most popular blogs: By checking the traffic for your blogs, you learn the topics your audience is attracted to. But you can also view blog traffic in a variety of ways: Over the course of a week, month, quarter or year. You can compare performance from one quarter to the next. 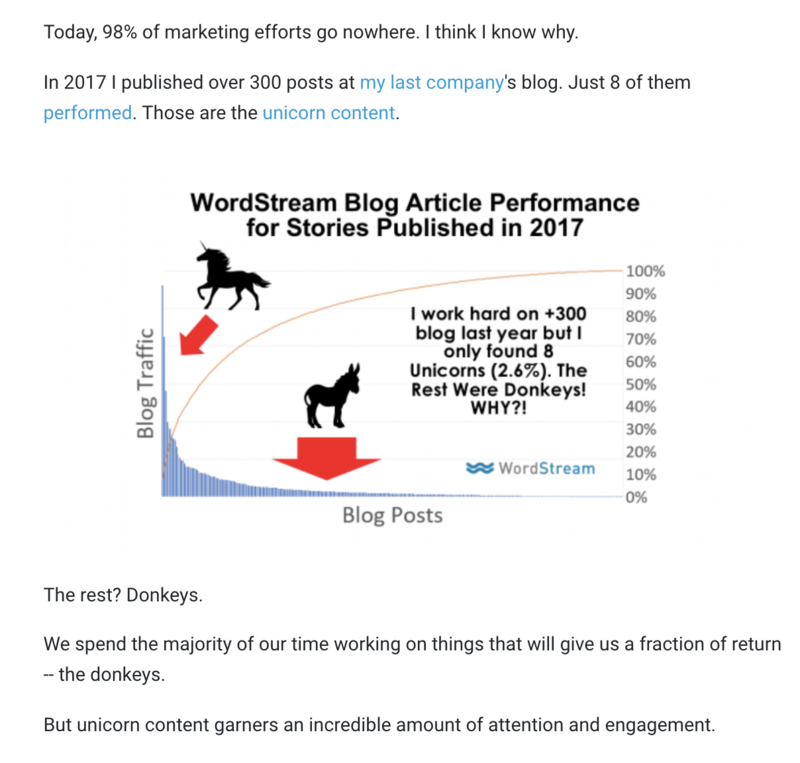 With this information, you can identify unicorn content. You can also use the data to optimize poorly performing blogs to increase conversions. This report lets you see where your traffic is coming from: social, paid ads, direct, organic, etc. Keeping an eye on the channels helps you identify any upward trends in organic traffic, for example, which means that your overall ranking from Google is increasing – moero people are finding you and you’re building your speaking brand. Factors such as the stage your business is in (are you a new speaker or a seasoned one?) and your goals (are you building awareness or want more conversions) will drive which data to track. Why you need it: Knowing what your users search for will help you create content they will read. Why you need it: You have to know your worst and best performing content. This way, you can repurpose and update content that your audience loved, and write more about it. You can also maximize your ad dollars by pushing this content. Why you need it: You have to know where people are abandoning your website. Which pages are they moving onto? Do they stop at the home page and don’t go any further? That’s likely a sign that your home page needs some work. When you can see the success of each campaign, and make adjustments to improve, you’ll bypass the problem of wasted ad dollars. Why you need it: You NEED to know how much of your audience is on mobile (it’s probably a lot, trust us), so you can adjust your site to increase conversions. One thing to keep in mind as you choose your metrics – and this factor will either make or break your experience – be sure to follow metrics that matter. 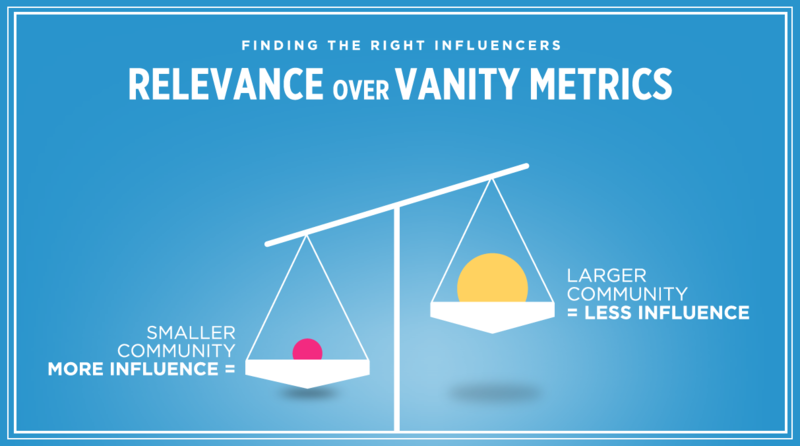 Forget the “vanity” metrics, like how many social followers you have. Instead, hone in on the metrics that are actionable and align with your key performance indicators (KPIs). You want the metrics to provide information about how your marketing campaigns are affecting your keynote speaking business’ goals. If you do this, you’ll put in the time and resources towards using website analytics that will have a positive effect on your bottom line. Are you ready to give website analytics the attention they deserve? Tracking the right metrics will change your speaking business – for the BETTER. 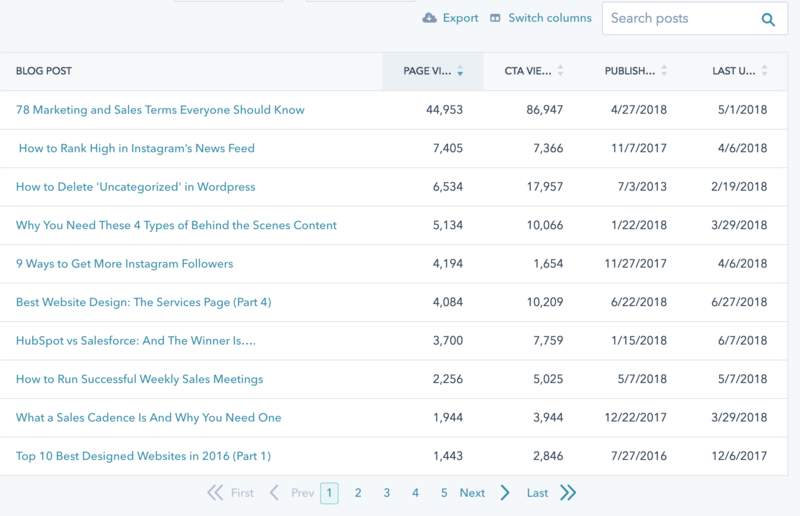 Analytics will give you the data you need to make educated decisions about which blog content to write, how to tweak your website for more conversions, and much more. Need help with interpreting analytics or using the data to create actionable steps to meet business goals? Give us a call! 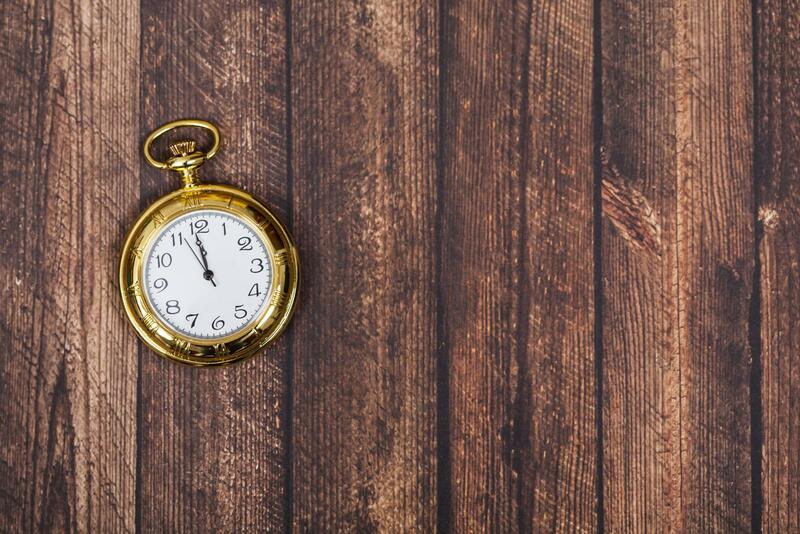 Have you tracked website analytics in the past? How did you use it to inform campaigns? CTA: Get your free keynote speaker marketing assessment. Call us now!